With the holiday season upon us we’re busy preparing food for celebrations with friends and family, as well as seeing to the everyday family meals that keep us going during this busy time of year. A well-stocked pantry makes it much easier to throw together a meal in a hurry. 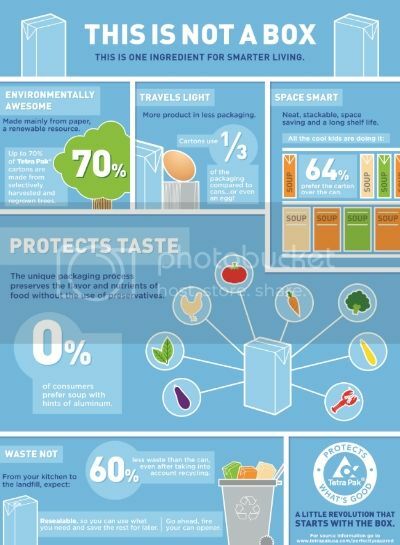 When stocking your pantry, Become Carton Smart with Tetra Pak cartons! They are made of 70% paper, a renewable resource, from selectively harvested, re-grown trees that are FSC-certified (Forest Stewardship Council) using 1/3 of the packaging compared to cans. That makes them nice and eat to stack in your cabinets using less space. Not only are you saving space, but you’re also helping the environment. They are recyclabe and result in 60% less landfill waste than cans. And you can also minimize food waste because cartons are re-closable so you can use what you need in your recipe and save the rest for later. 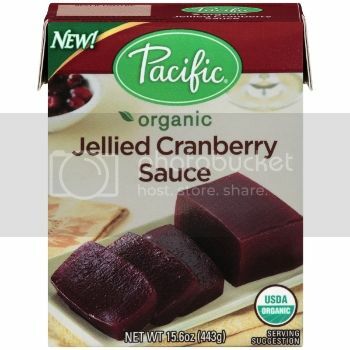 I recently received products from Pacific Foods, all packages in Tetra Pak cartons, to use in my holiday cooking. 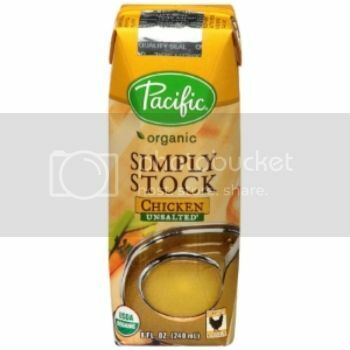 I decided to swap out my usual canned pumpkin in these super easy muffins with the Pacific Foods Organic Pumpkin Puree. This recipe is so easy and yummy! Heat oven to 350 degrees. Grease a 12-muffin tin or fill with cupcake papers. Place cake mix in a large bowl. Add spices and stir to distribute. Add in pumpkin and stir until well blended. (If it appears too thick, add a few tablespoons of water.) Bake 20-25 minutes or until a toothpick inserted in center comes out clean. For more info on how to Become Carton Smart, you can Tweet @CartonSmart and Follow #CartonSmart on Pinterest. What ideas do YOU have for being #CartonSmart this holiday season? 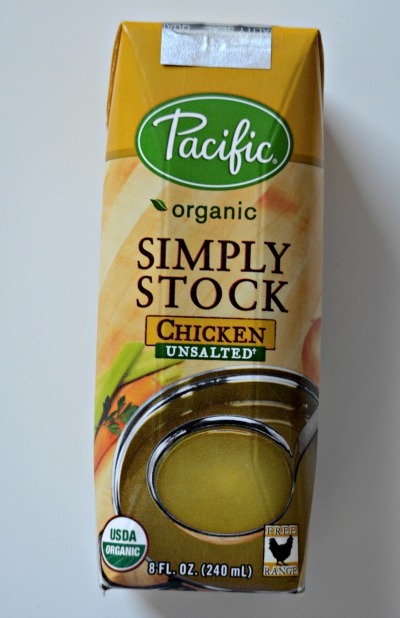 I love Pacific products and I had no idea about the packaging. That makes me like them even more now. 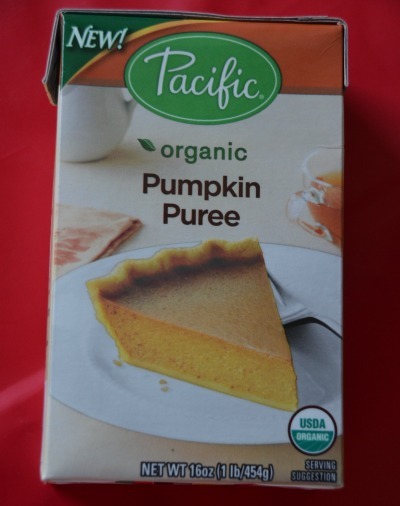 I have some of these and can’t wait to try – thanks for the pumpkin muffin recipe! I love the tetra packs. They fit so nicely in the pantry. 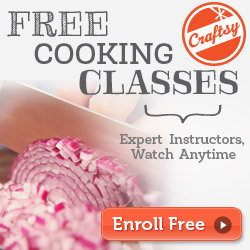 I can’t wait to try your recipe for pumpkin muffins. 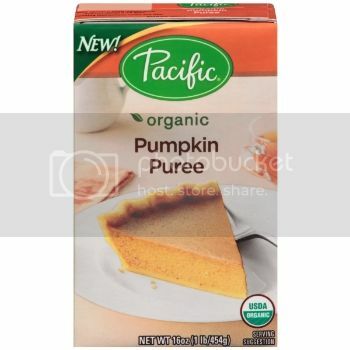 I make my pumpkin muffins with spice cake mix and Pacific pumpkin! Wow, 60% less landfill space is a lot!! Especially for no sacrifice in quality. 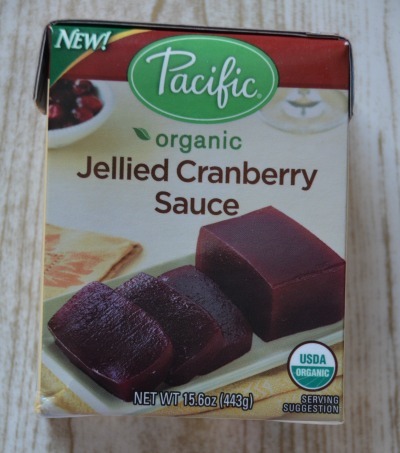 I love that the cartons can be closed again – especially when you are halving a recipe! When I am experimenting with new treats, I don’t want to make a full recipe in case it doesn’t turn out great! This looks delicious! And so easy. I love recipes that only are a few simple ingredients. I used to work at a restaurant as a cook and make hundreds of pumpkin muffins every Saturday morning. They were so good. The place sadly closed down and I don’t think I have had a pumpkin muffin since! These look really good!